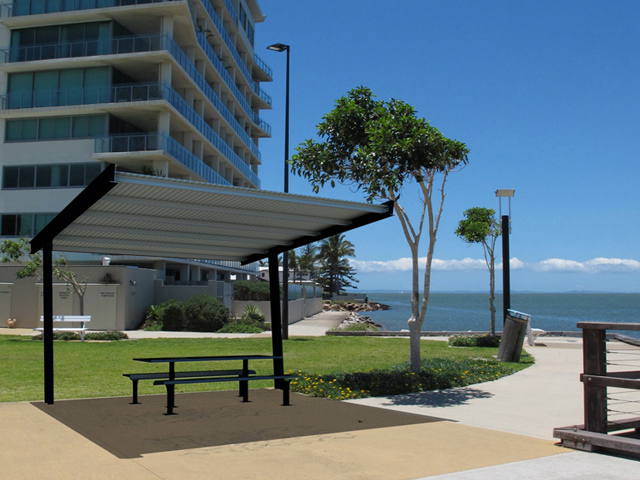 Landmark Products offer a complete range of shelters in a variety of materials that are suitable for any environment. 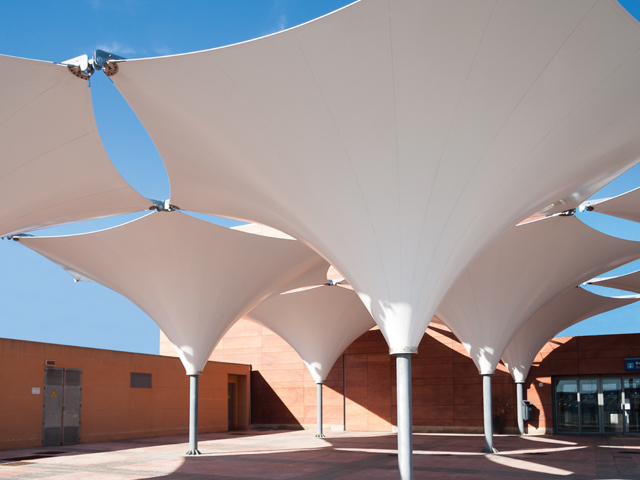 With a wide selection of styles, Landmark has you covered in any public space. 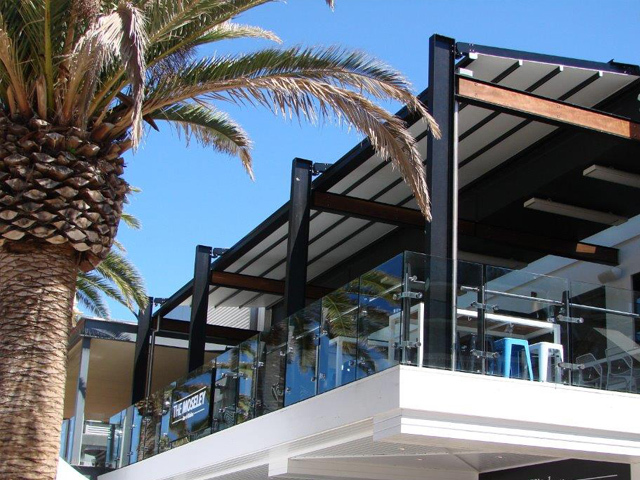 Landmark Products is Australia's leading designer, manufacturer, supplier and installer of park shelters, restrooms, pedestrian bridges, access structures and street furniture for urban and community spaces. 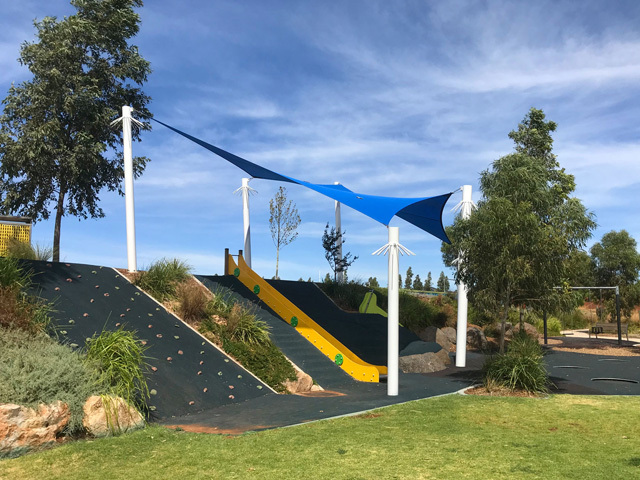 Its comprehensive range of street and park infrastructure comes in a selection of standard designs or can be custom designed and engineered to suit specific project provisions. 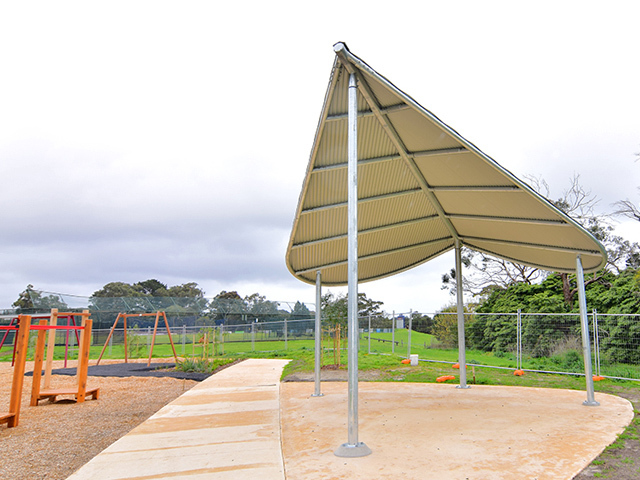 Landmark Products has designed, manufactured, and installed thousands of park shelters all across Australia. 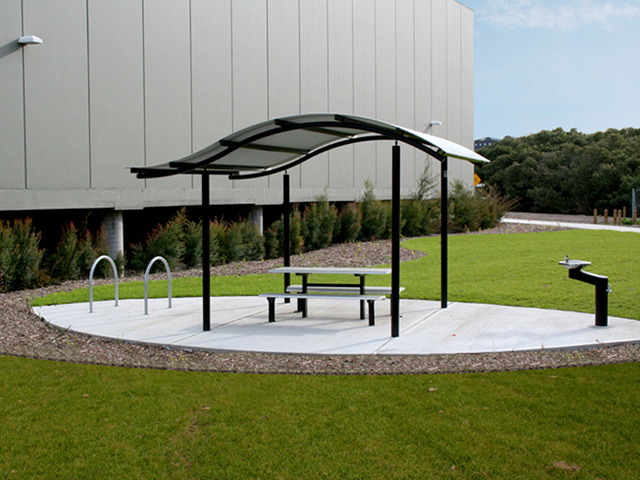 When asked how to create a unique public space with the addition of suitable shelter on a budget, Landmark believes modifying one of the hundreds of standard park shelters in their range to suit individual requirements is the most economical answer. 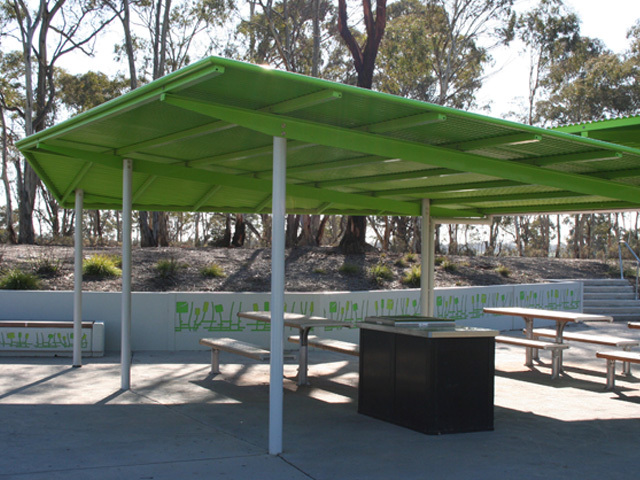 Landmark’s standard shelter range has been pre-designed and engineered, to save time on design, engineering and manufacturing processes. 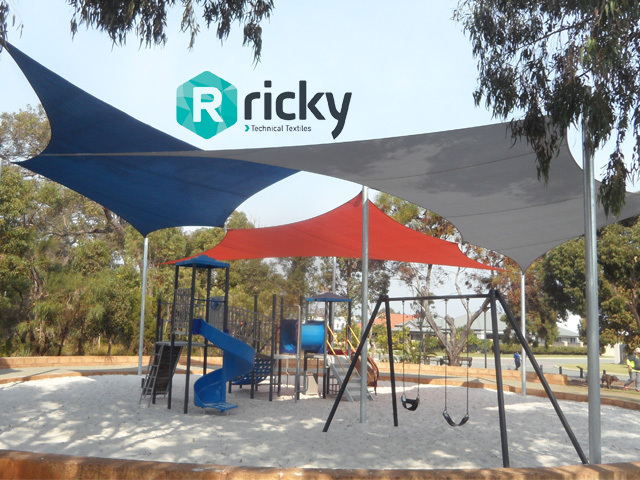 The time saved can be significant when compared to creating a custom-designed shelter from scratch. 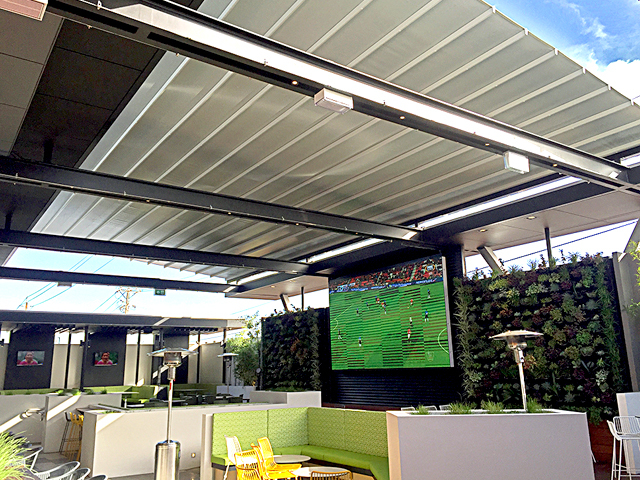 Modifying a shelter can be as easy as a size change, roof extension, material change, or changing out the roof panel for something more elaborate like a laser cut panel. 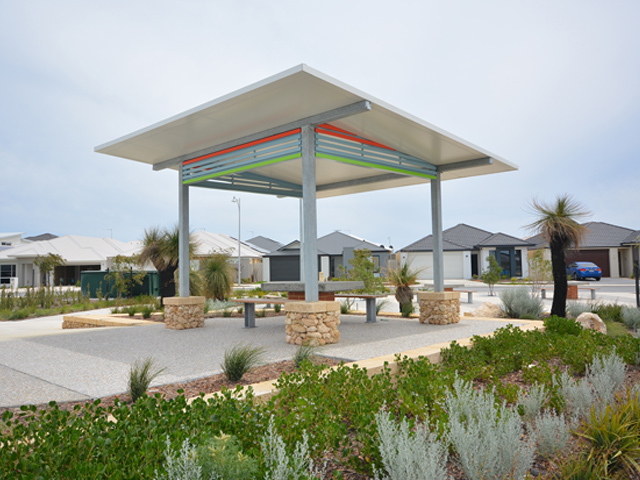 In keeping the main structure and design style of a standard Landmark shelter and making small changes, a wealth of unique results can be achieved to make it original and well-suited to project needs. This method is also budget conscious! 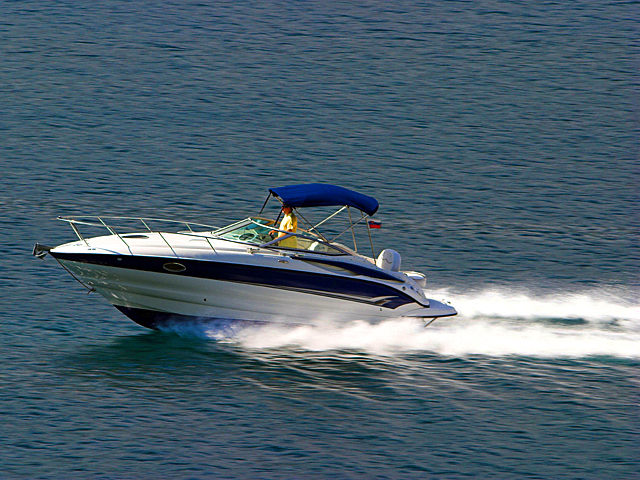 Landmark is accredited to ISO9001 Quality Management System ensuring you get repeatable quality with measured outcomes. Full installation services are available. Images (top to bottom): Designer series; Byron series; Designer series; King series; Designer series.